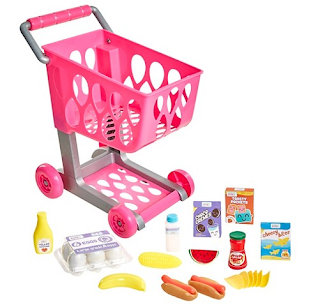 Honestly Cute Home role-play toys allow your child to shop, clean and cook alongside mom and dad. Kids can use their imaginations while pretending to do everything that mom and dad do at home. Realistic and adorable designs make for perfect open-ended play!